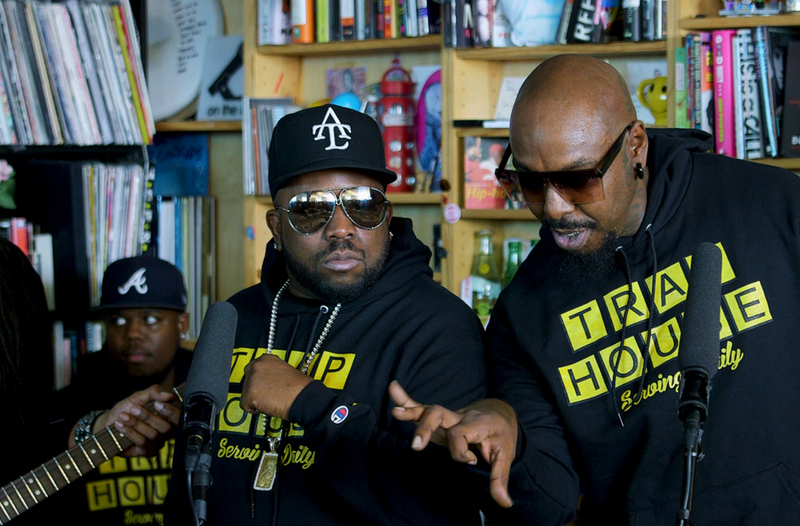 Big Boi's Tiny Desk performance features a collaboration with Sleepy Brown and an 8 member backing band. It is quite frankly incredible. 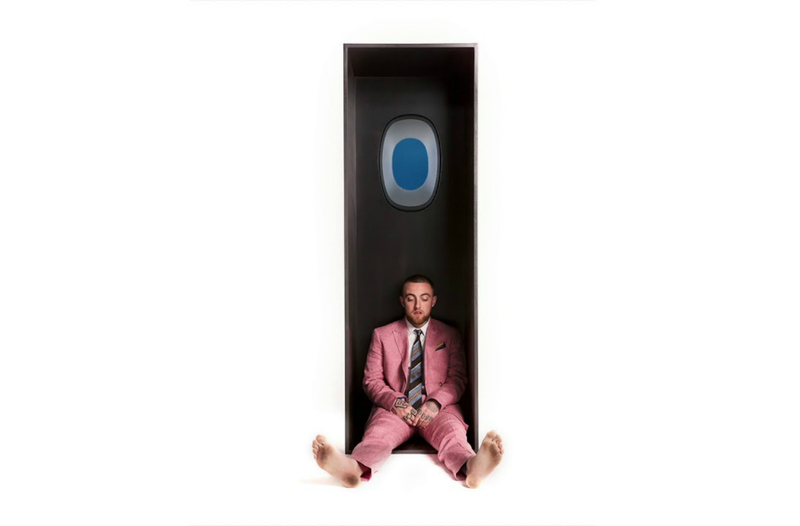 Those who read The Kollection in its early years likely remember the frequency to which we posted about Mac Miller. We grew alongside him and fell in love with his goofy smile.